During the fourth edition of the Semana Cervantina we offer various free cultural events to commemorate the “International Day of the Book” and the “Day of the Spanish Language”. On April 23rd it is the “International Day of the Book” and the “Day of the Spanish Language”. 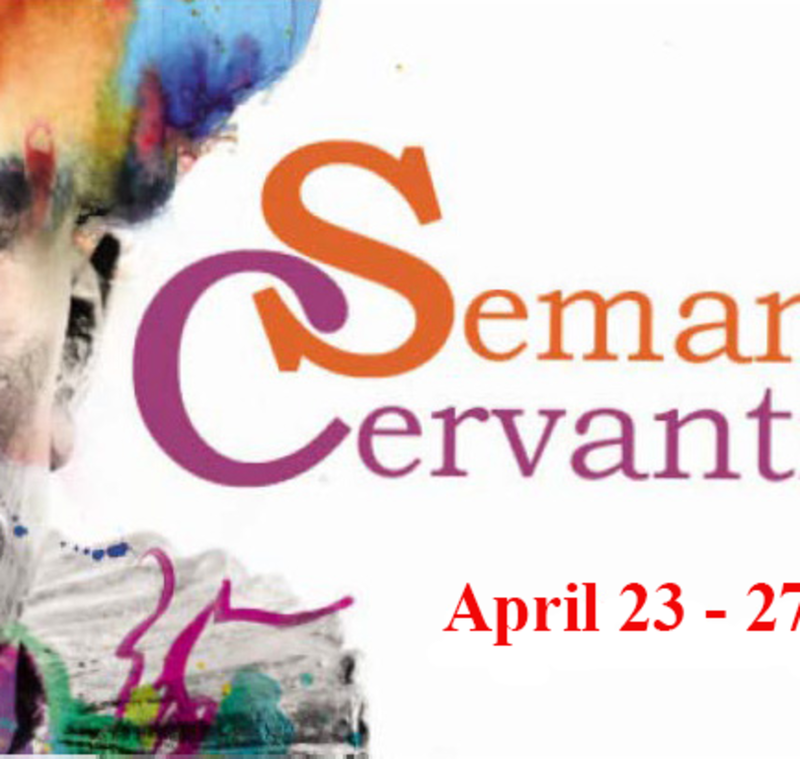 The Instituto Cervantes of Albuquerque in collaboration with the National Hispanic Cultural Center and the Spanish Resource Center of Albuquerque, will celebrate the fourth edition of “Semana Cervantina” to commemorate Miguel de Cervantes. Cervantes was one of the biggest representatives of Spanish language and culture worldwide. His legacy lives on throughout the literary world, but Cervantes is mostly known for writing the unforgettable story of Don Quixote de la Mancha. 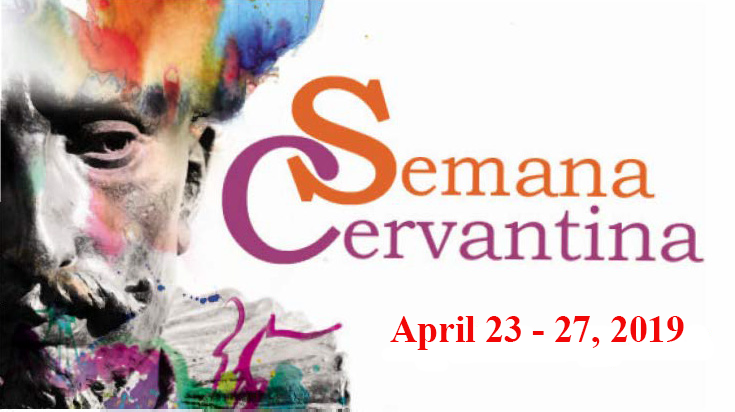 This year’s Cervantine Week will take place from April 23rd through April 27th.